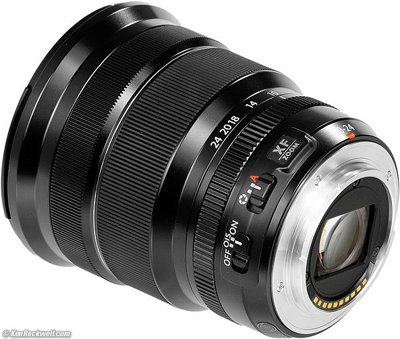 Fuji calls this the Fujinon Aspherical Lens Super EBC XF 10-24mm f/4 R OIS, or XF10-24mmF4 R OIS. 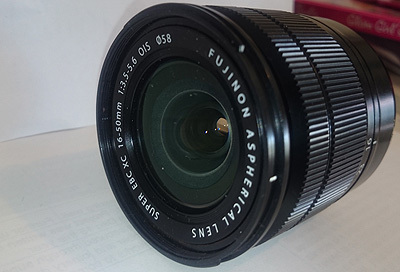 Fujinon is Fuji's brand name for their lenses. Aspherical means specially shaped lens elements for better sharpness. Super EBC is Electron Beam Coating, also known as multicoating or HT-EBC coating. 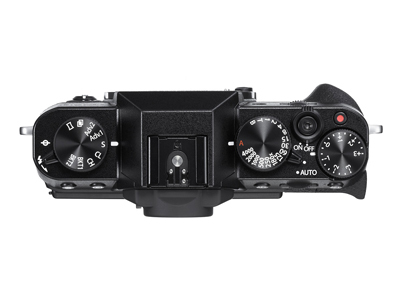 XF is Fuji's line of lenses for their X-mount cameras. R means approved by Rockwell. 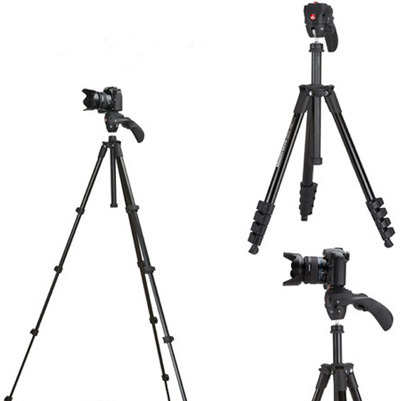 OIS means Optical Image Stabilizer, which eliminates the need for a tripod. ∅ 72 means it takes 72mm filters. 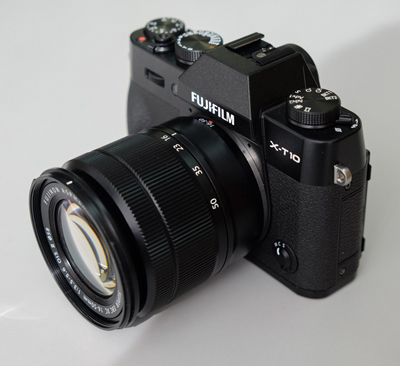 Taking over where the FUJINON XC16-50mmF3.5-5.6 OIS lens finishes, the wide zoom range of the FUJINON XC50-230mmF4.5-6.7 OIS, starts at 76mm* and goes to 350mm*with consistently outstanding optical performance all the way through. 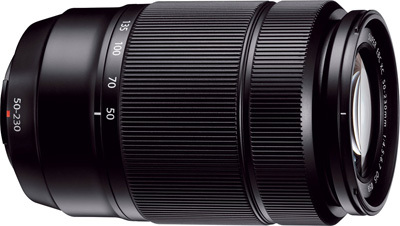 The powerful 50-230mm lens will let you capture your subject at a distance with clarity. 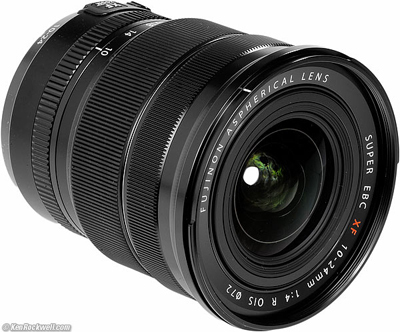 The all-glass 10 group / 13 element lens configuration includes 1 aspherical lens and 1 ED lens. 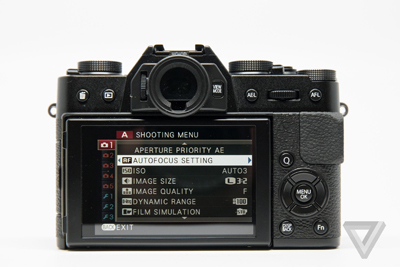 Superb optical performance is ensured via optical image stabilization effectively minimizing blur when shooting at longer focal lengths or in low light. 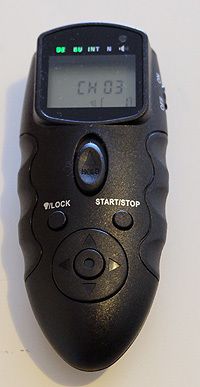 A reduced weight focusing lens combined with a high-precision stepping motor guarantees high-speed autofocusing and suppresses any noise from the zoom mechanism.